I hope you all had a great weekend! I know that I sure did. 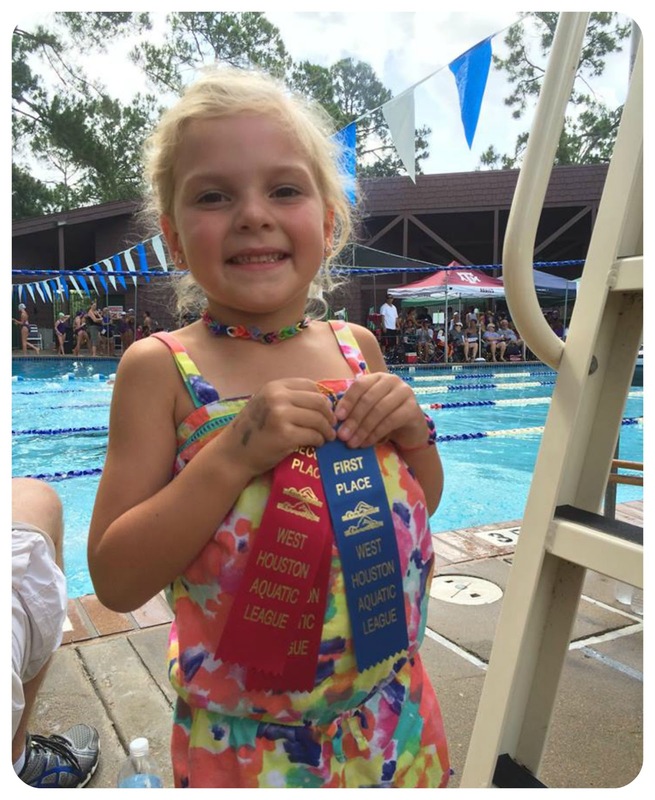 On Saturday, Jaydn had her last swim meet of the year. She did such a great job and it was by far the best she's swam all year. She came away from the meet with her very first blue ribbon and a couple of red ribbons and she was so proud of herself. They weren't from the first heat, but she was super excited nonetheless. And now, let's get to our awesome features from last week's party! Jamie's Pick: Hello Summer! 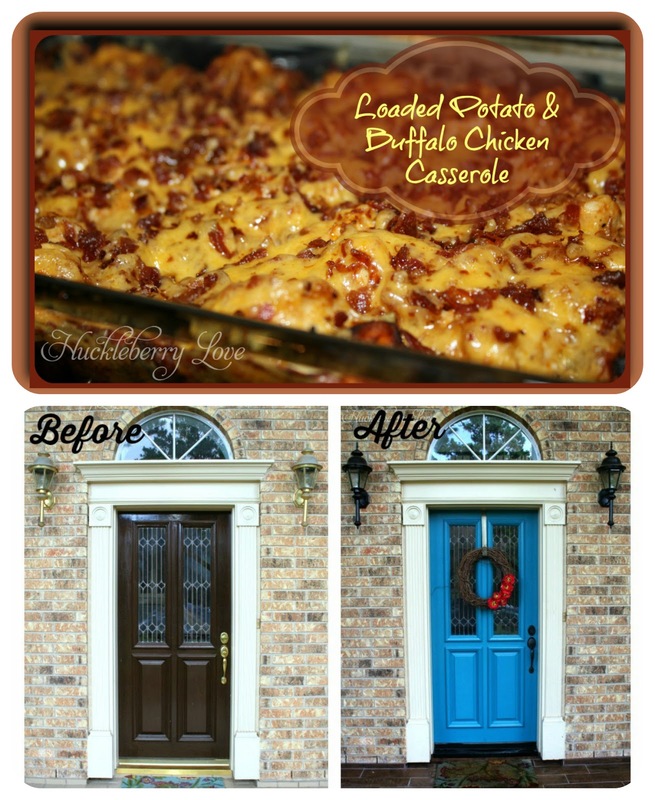 Painted Block Set via Home. Made. Interest. 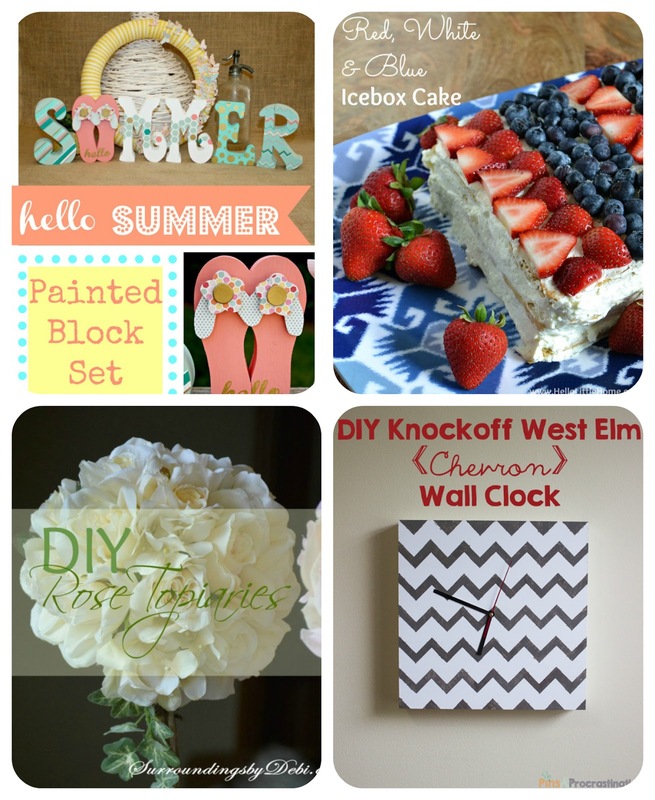 Thanks for featuring our Summer painted blocks! 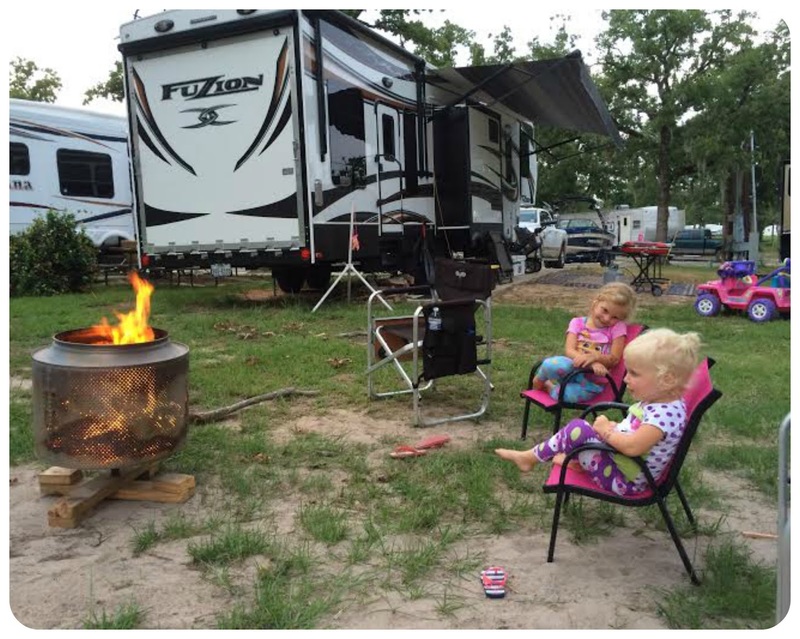 We love reading your blog and being a part of the party every week :). Jadyn is darling and OH SO proud! Congrats to her and thank you for another great party! She looks pretty proud of her ribbons! Also, the lake trip looks like you all made lots of fun memories. Thanks for hosting. 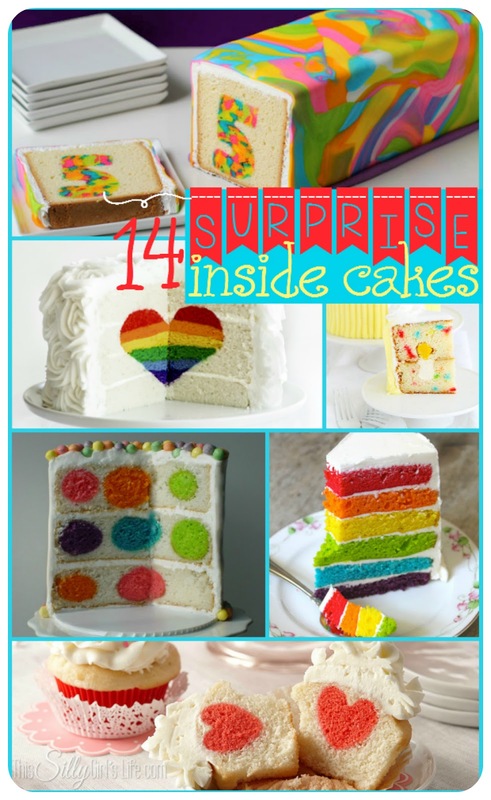 Thanks so much for featuring my surprise inside cakes round up! Thanks for being great hosts! I enjoy all the stuff you post and share too.